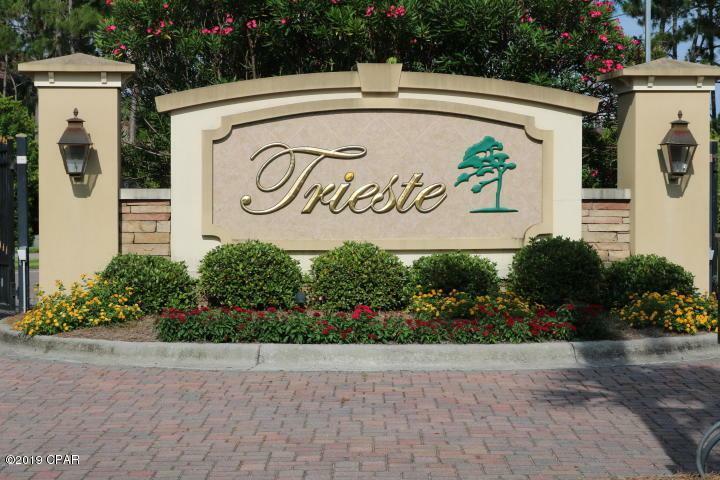 Welcome to Trieste Subdivision, one of the most sought after gated communities in Panama City Beach, FL. Located adjacent to Colony Club, Holiday Golf Club, Close to Pier Park and Beaches. 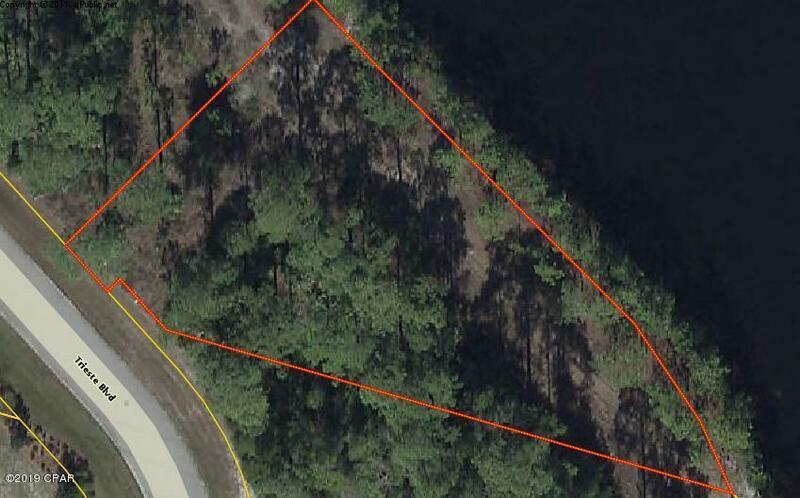 This lot is a beautiful lakefront location for a home with lots of privacy. This lot is just over a half acre.